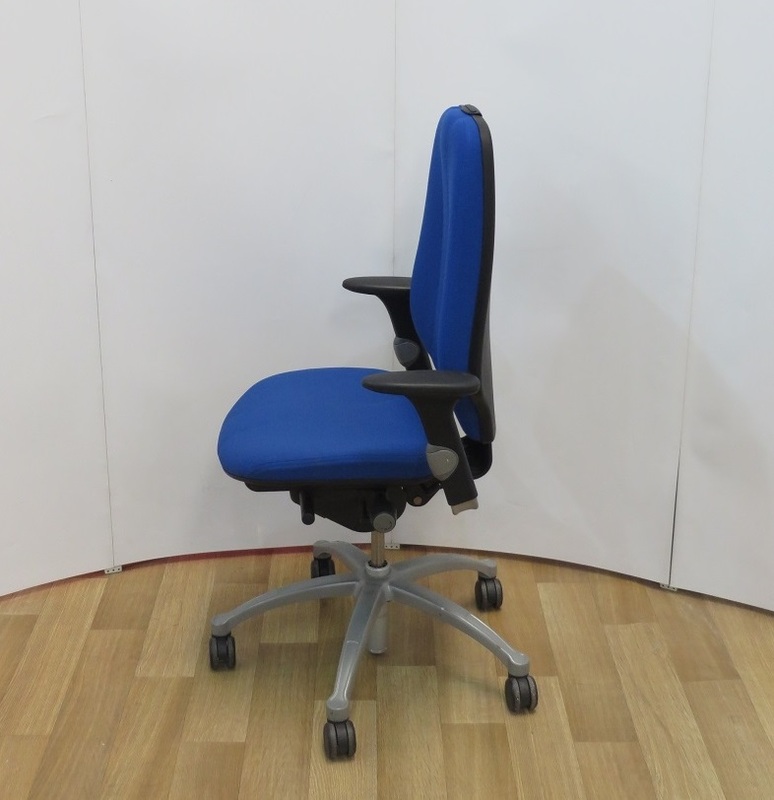 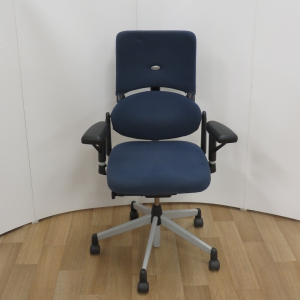 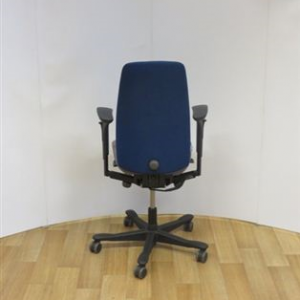 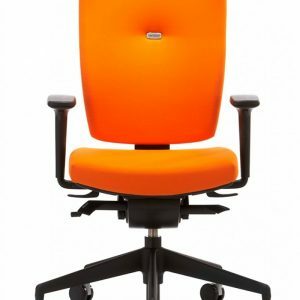 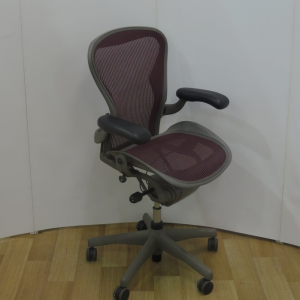 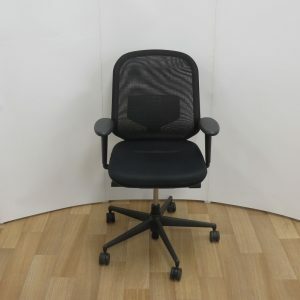 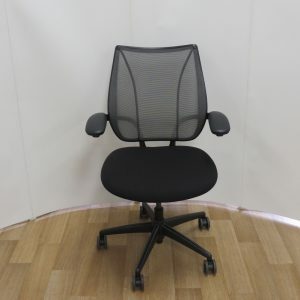 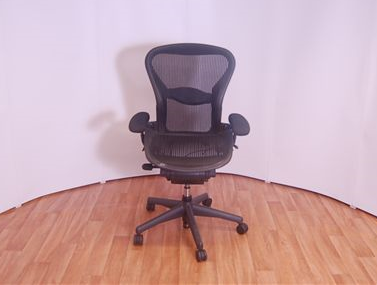 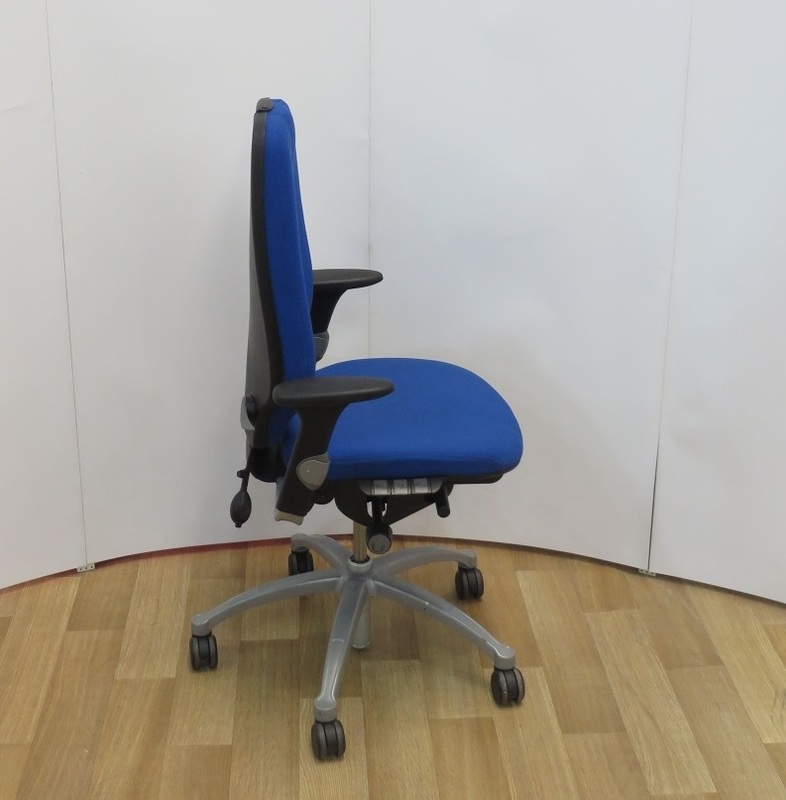 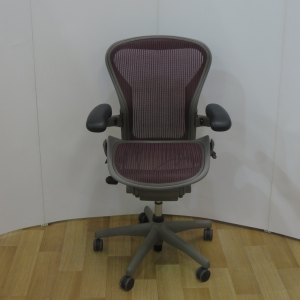 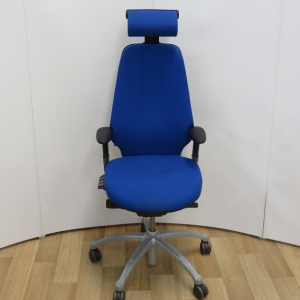 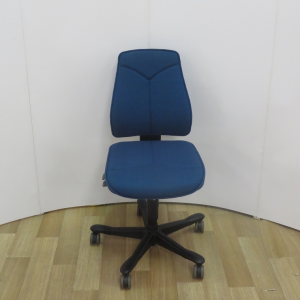 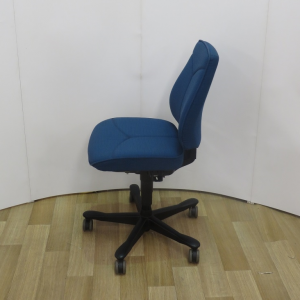 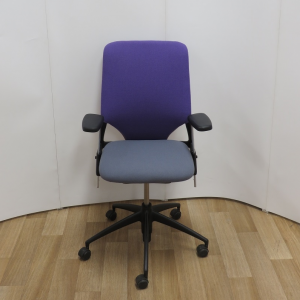 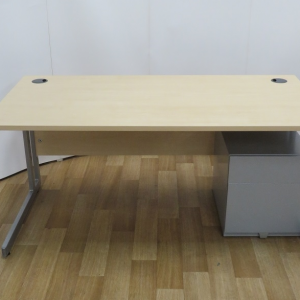 The RH Logic 400 Ergonomic Chair with height adjustable arms, pump up lumbar support, independent seat and back adjustable mechanism, sliding seat and height adjustable back. 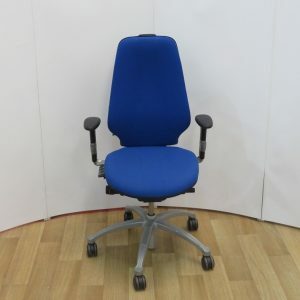 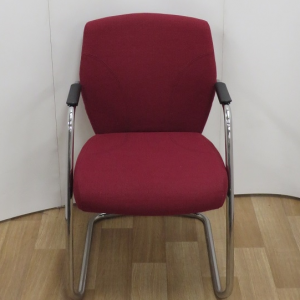 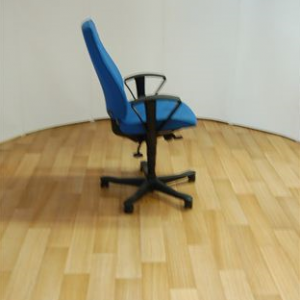 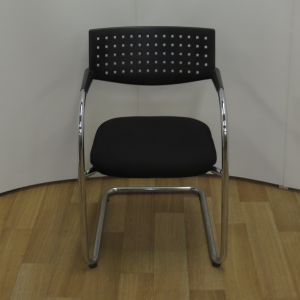 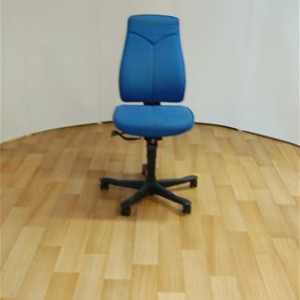 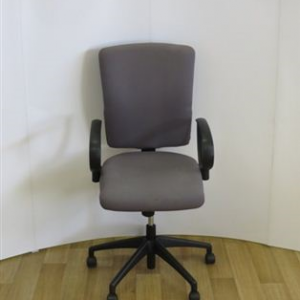 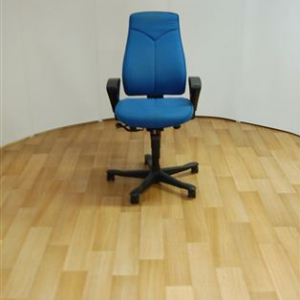 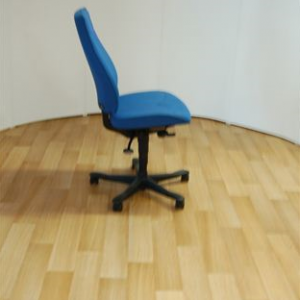 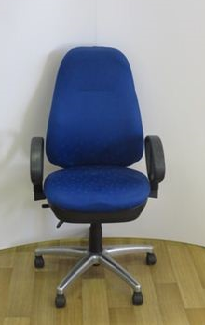 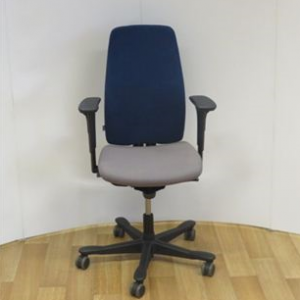 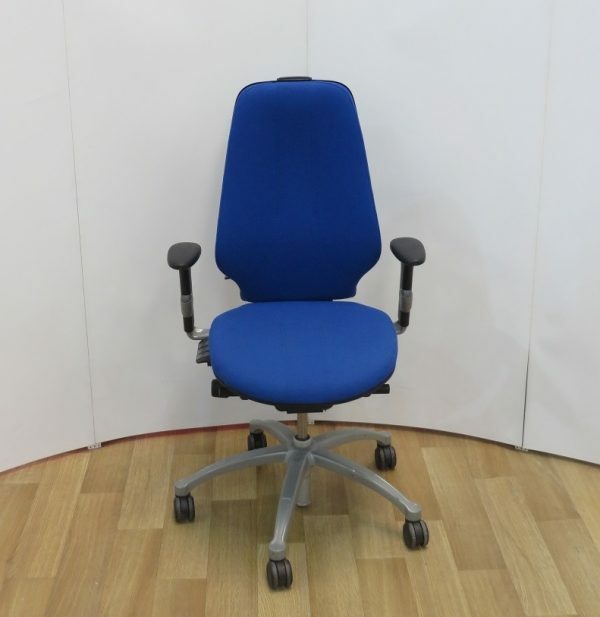 This chair is available in any colour fabric. 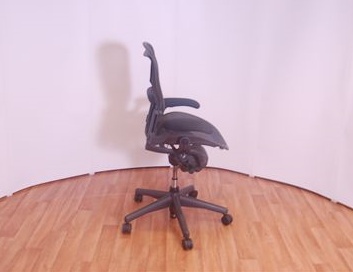 This chair really seems to be helping with my back problem. 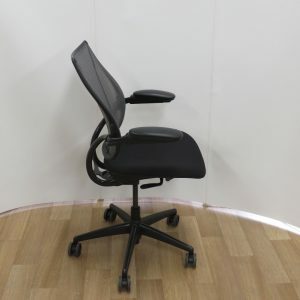 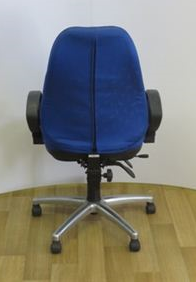 My physio recommended the RH Logic 400 chair to help with my lower back pain and it certainly is!